The office space has a different environment that needs a formal setting with minimum décor. 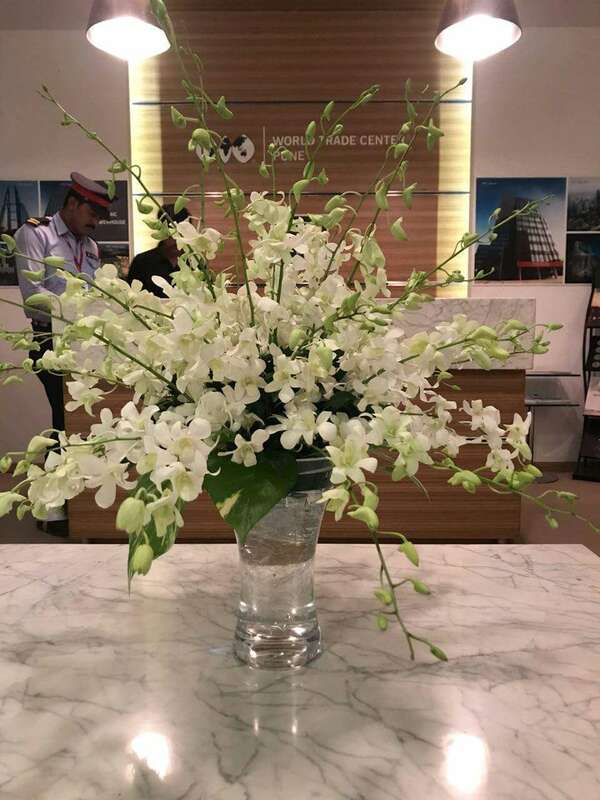 To add a fresh and vibrant look to the interiors of an office the right kind of floral arrangements can be a great option. 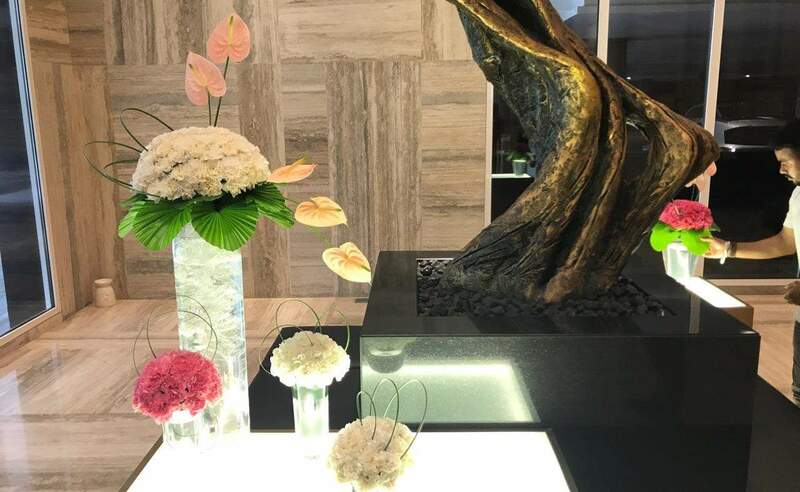 You can place such arrangements in the reception, conference room, pantry and in other places to add a new dimension and positivity to the entire area. 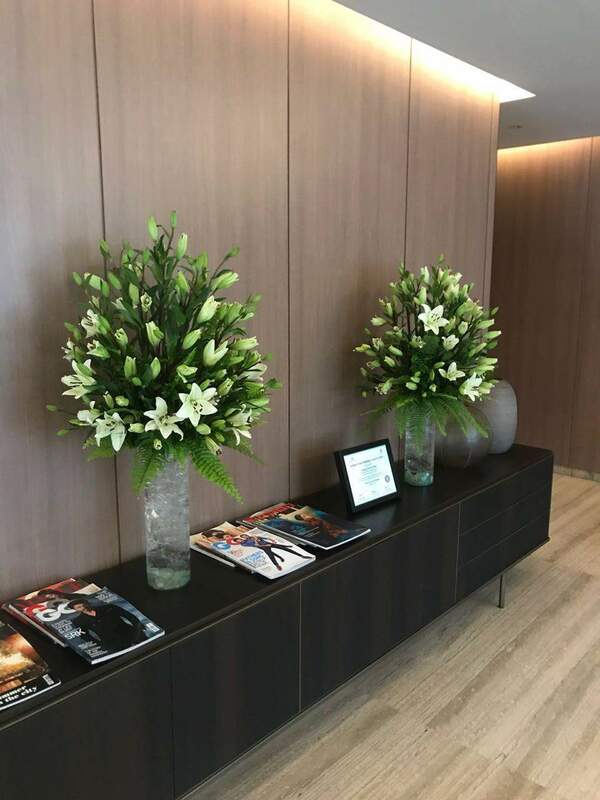 Blooms Only specialise in corporate flower arrangements and make sure that the perfect shades are placed in the right places to liven up the office atmosphere and impress your visitors. 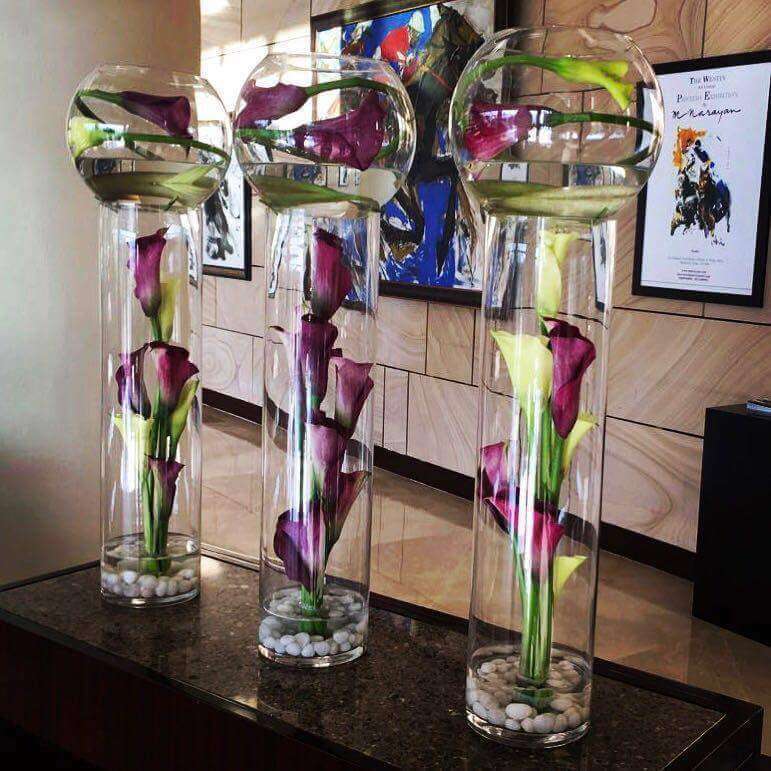 Our experienced staff ensures the right delivery and setting up each floral décor and also takes care of the removal. 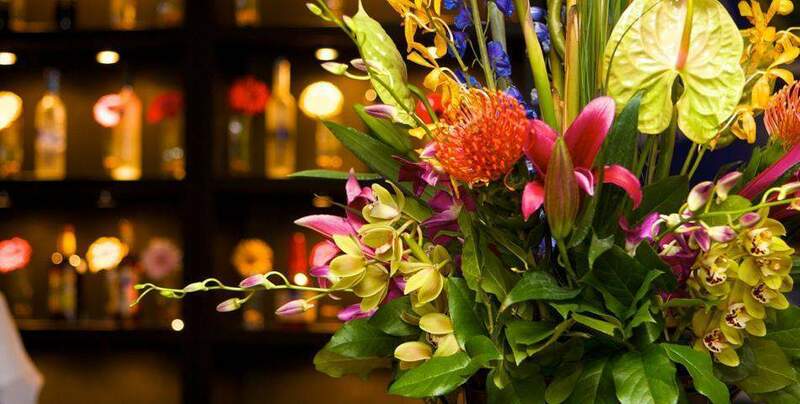 We deliver only premium quality flowers and make sure that they stay fresh for at least a week. 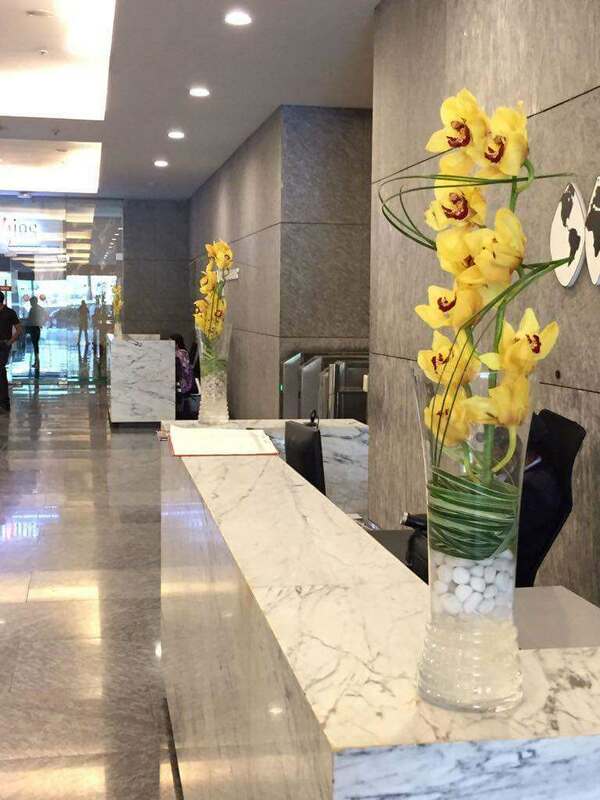 So in case you are trying to add the right touch of natural hues in your office, please get in touch with us. 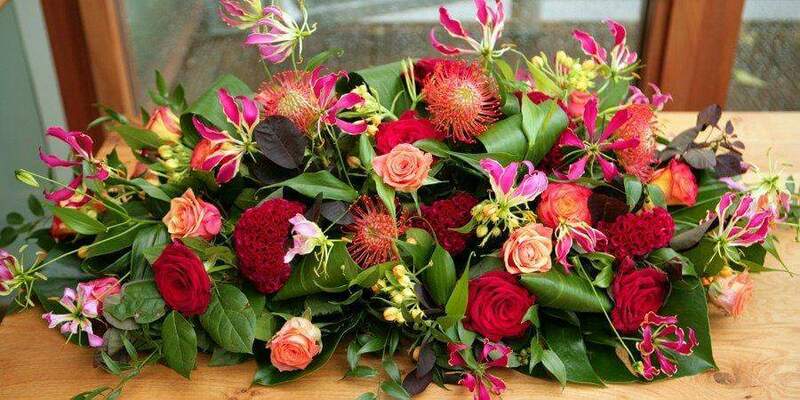 The best quality flowers that we collect from the growers will last for a week in the right location creating a great impression for your guests. 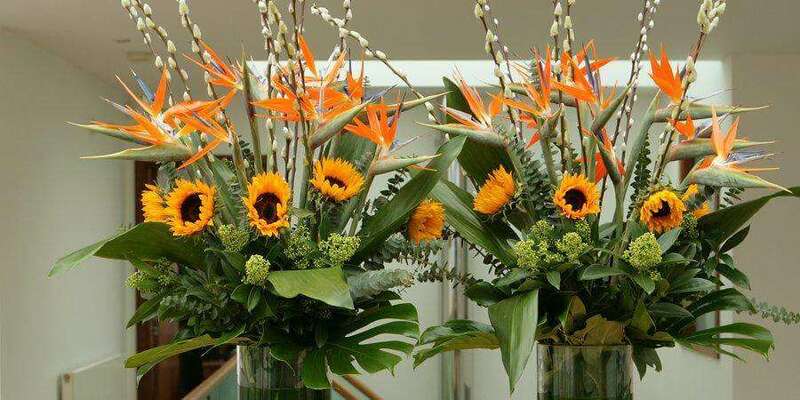 Those who are looking for a corporate flower delivery that will last for a month, we also provide the right solutions for that. 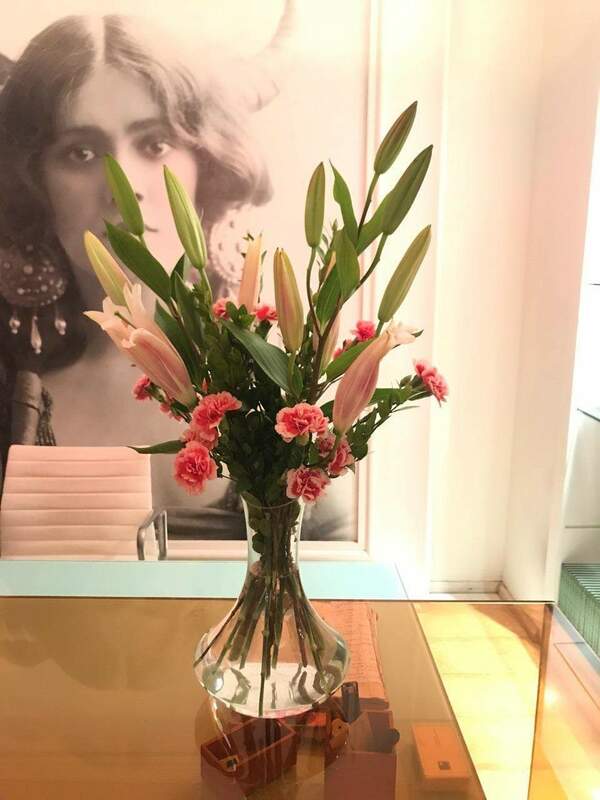 We offer the best flowering plants and the perfect green shades to bring the right natural tone in your office space. We also offer special packaging options for gifts for our exclusive corporate clients. From using the colourful ribbons with the corporate logo to creating customised gift hampers, we provide our best services to create the best gifting solutions for you. 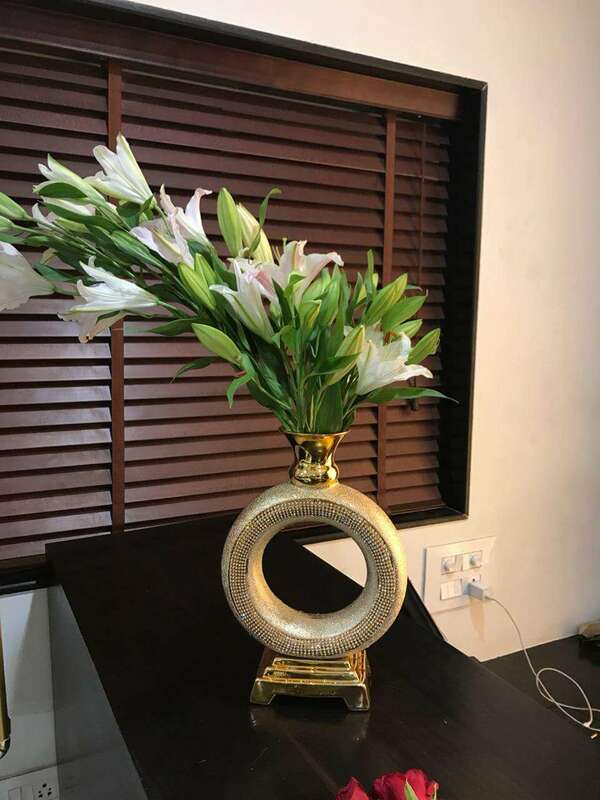 We take pride in our professional approach and hence for every order, we first visit the site and mark the best places where the flowers can be placed. Then we understand the concepts about your branding policies and listen to your ideas before presenting a final solution to you.